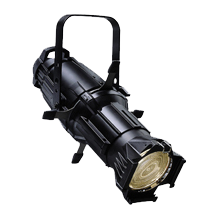 Martin’s Lights holds a large and continuously increasing inventory of industry-standard lighting and associated equipment. 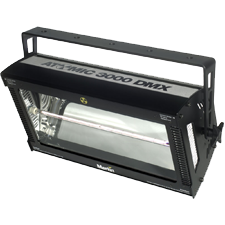 This equipment is subject to a regular and thorough maintenance and testing regime. 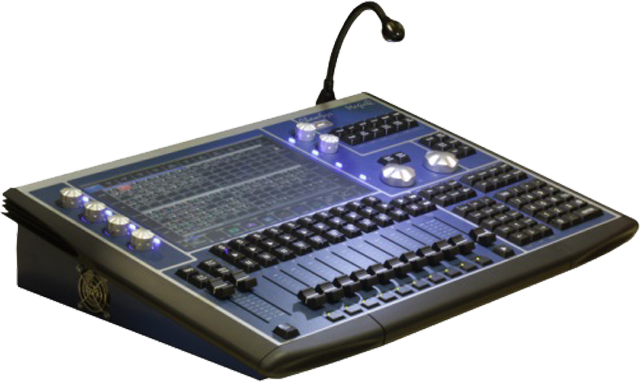 Through our extensive network of contacts we are also able to source equipment not held in our own stock. 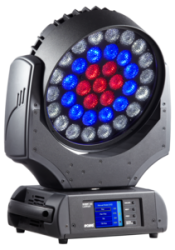 Please contact Martin’s Lights by phone or contact form for availability, pricing and any other information you need about our hire stock.